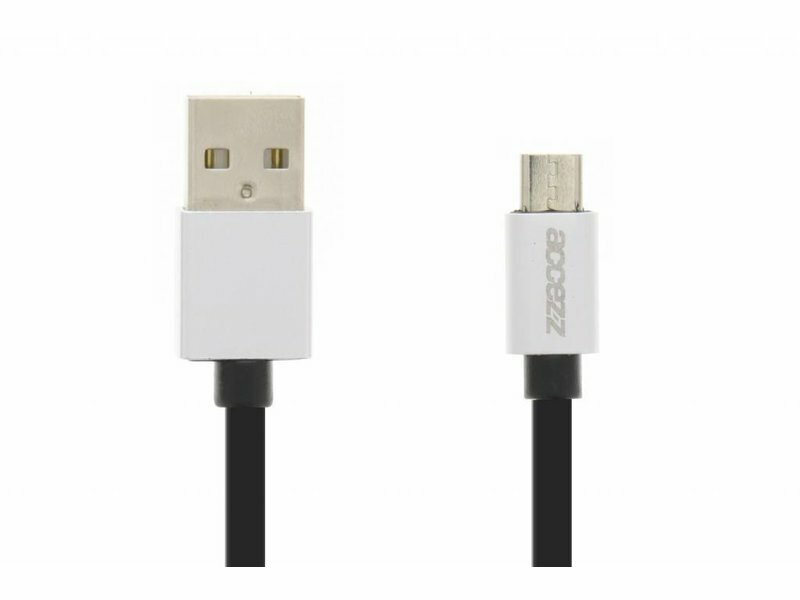 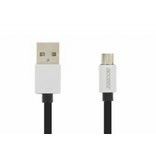 The correct way to charge and synchronize your phone is obviously by using this durable cable. 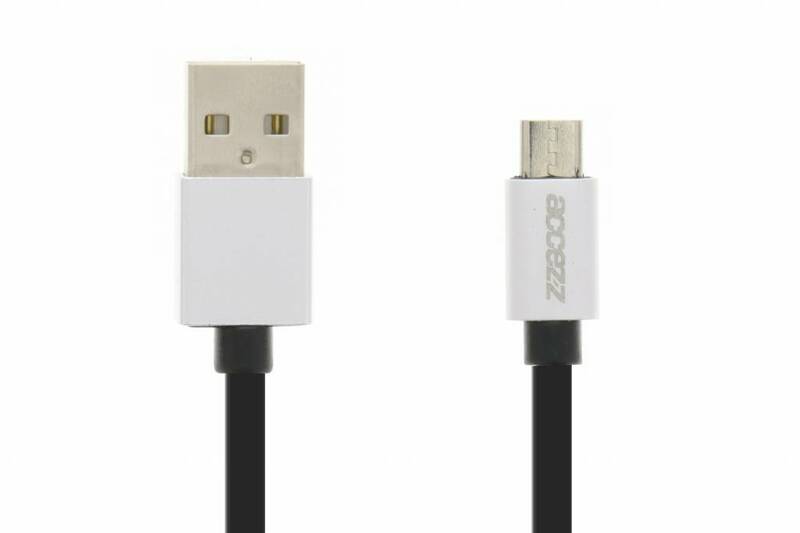 The 1 meter long cable is equipped with aluminium connectors. 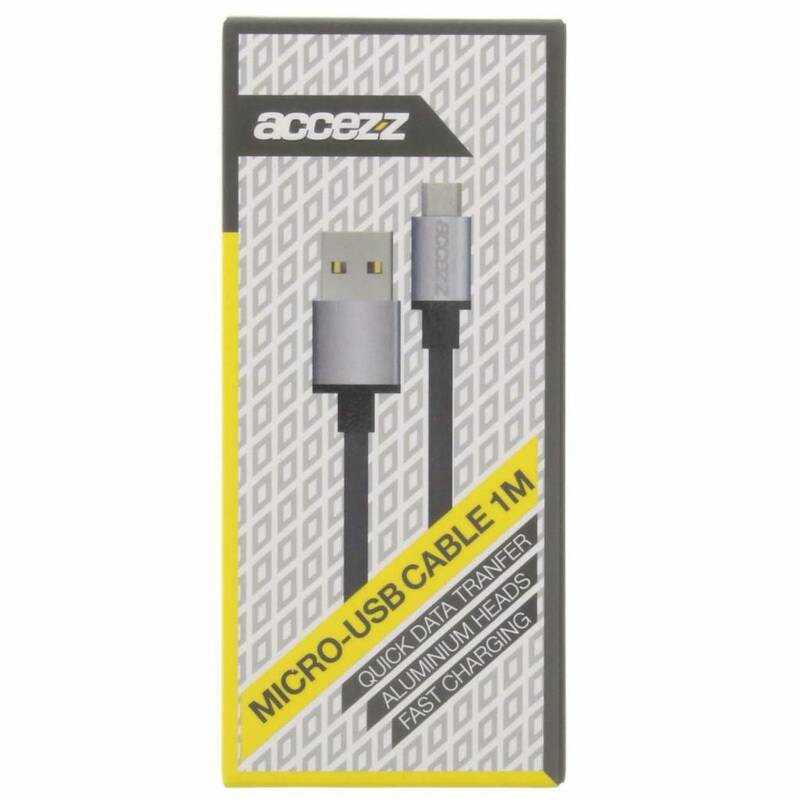 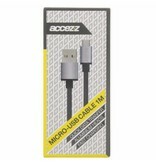 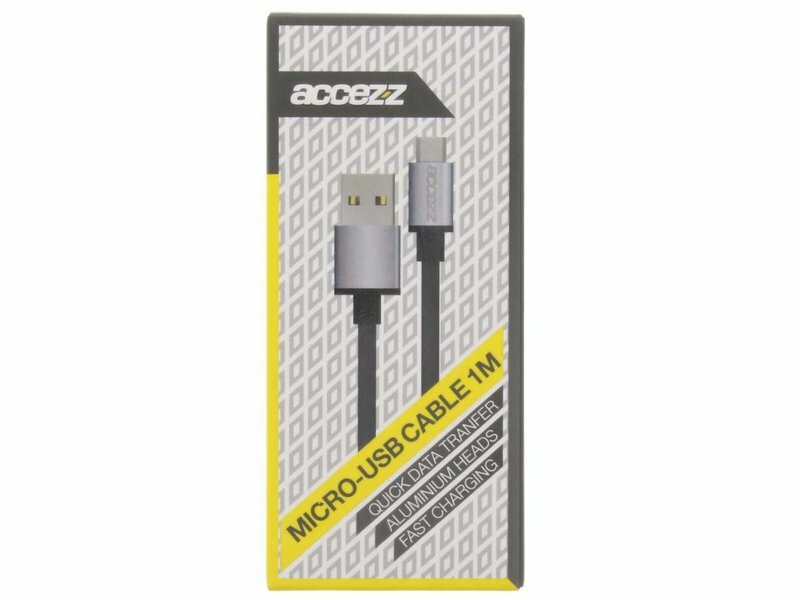 The cable is provided with Fast Charging technology that enables high-speed charging.